The Evil DM: This is how I roll! 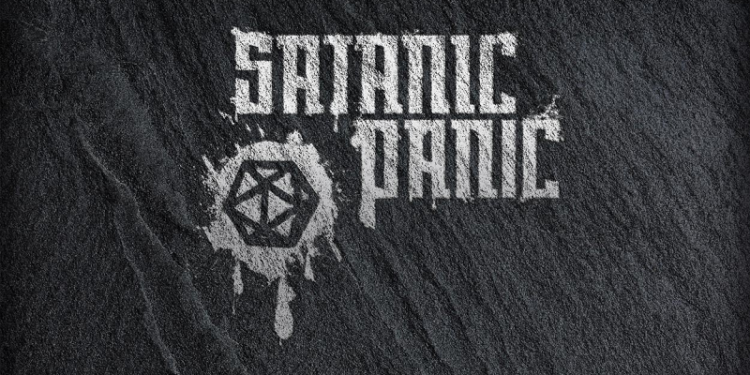 : Satanic Panic Kickstarter - Government Agents combating the evils of tabletop RPGs? 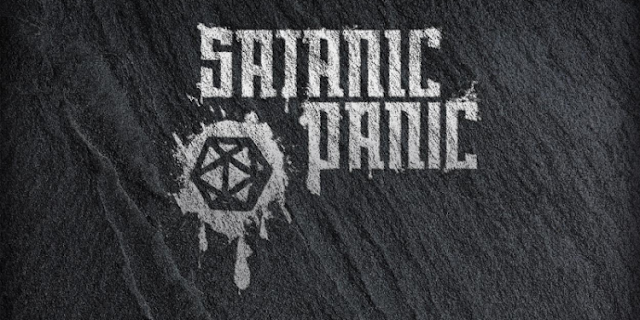 Satanic Panic Kickstarter - Government Agents combating the evils of tabletop RPGs? So I've lived through the era of the "Satanic Panic" and roleplaying games in the '80s. Yes I'm old, and yes I was playing D&D as a kid, when this happened. It was not a good time for gaming because of what happened to the nutballs out there who decided that D&D was the cause of all the evil in their lives. When it had nothing to do with it, it was just a bunch of unstable kids who needed medication taking the game too far. I remember when it hit, my mother asking me things like, "Do you guys play with Demons?" or "What level is your character? and has he died? Because I heard that's what causes you kids to snap, playing a character for so long and then he dies." Now here we are in 2017, and Jim McClure, Jim Merrit and Emily Reinhart are now creating a game with Government Agents combating the evils of tabletop RPGs in a game called Satanic Panic. The Kickstarter currently has 18 days to go as of the writing of this post, and its already funded and over its goal by $8000. So this is coming out, you can play this game when its ready. Satanic Panic is a tabletop roleplaying game set in the fictional 1970s and 1980s, where players take on the role of a secret government agents tasked with combating the evils of tabletop. The players work as a team with common purpose to contain, control and eliminate the threats to our world. They must complete their mission while keeping the truth from the public, lest a panic ensue. You'll get a full 200 page hardcover book with everything a GM needs to play the game. So check them out and support this project, its well worth it!